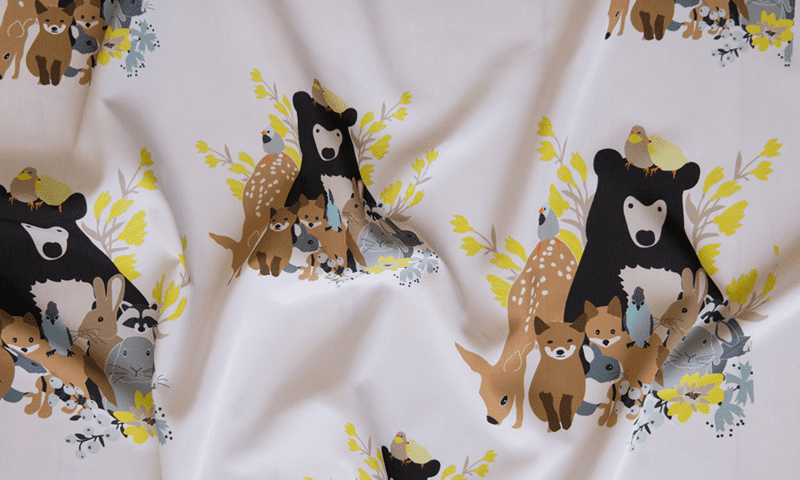 This week, one thing became clear: Spoonflower designers love animals. A large majority of the entries in the family portraits design challenge featured our friends from the animal kingdom, both wild and domestic. First in our forest-friendly winners’ circle is Teri Martin, AKA vieiragirl, with her design, “woodland family.” Don’t forget to check out the rest of the top ten, and explore the whole collection of family portrait designs! Check out our Facebook page for a photo album featuring all of the winners! [Read more…] about Announcing the Top 10 Family Portrait Designs!